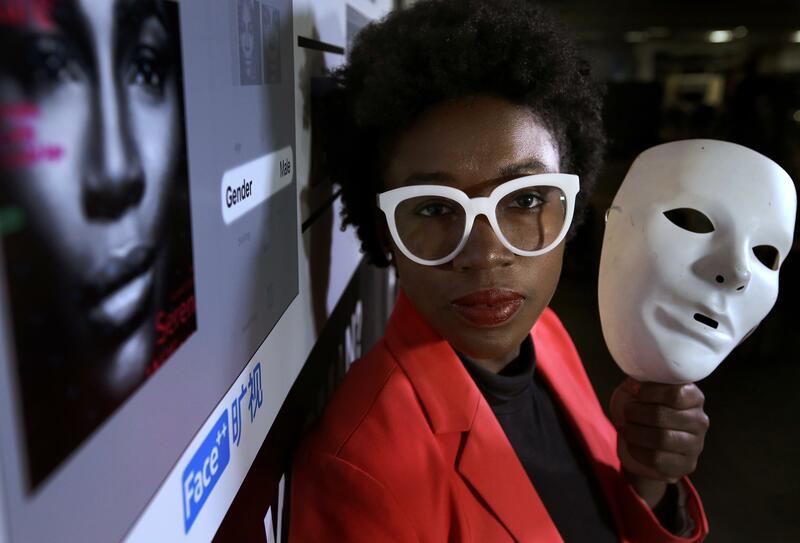 Along the way, Buolamwini has spurred Microsoft and IBM to improve their systems and irked Amazon, which publicly attacked her research methods. Last week, a group of AI scholars, including a winner of computer science’s top prize, launched a spirited defense of her work and called on Amazon to stop selling its facial recognition software to police. Coming to her defense last week was a coalition of researchers, including AI pioneer Yoshua Bengio , recent winner of the Turing Award, considered the tech field’s version of the Nobel Prize.